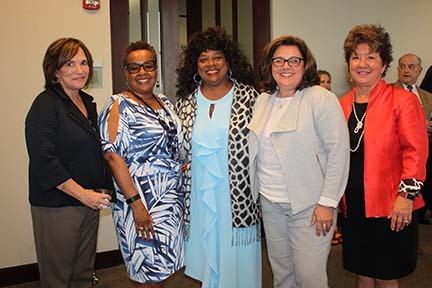 NASHVILLE, TN — Seven inspiring women and one area company have been selected as inductees into the 2018 Academy for Women of Achievement. 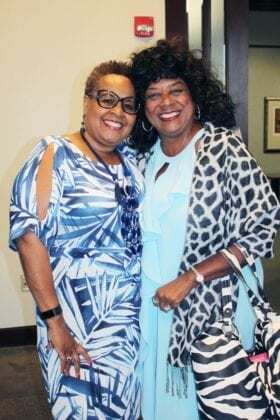 They will be honored at the 27th annual AWA celebration and induction dinner at the Music City Center’s Davidson Ballroom on Oct. 11. 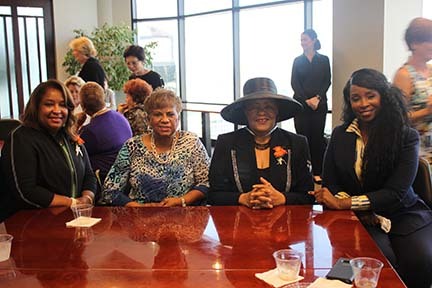 The event is presented by YWCA Nashville & Middle Tennessee and First Tennessee. 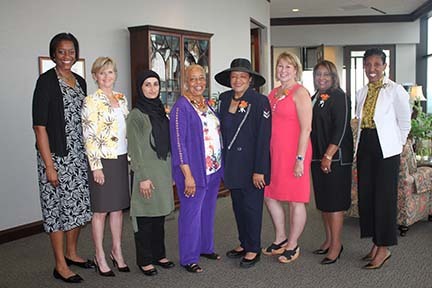 The 2018 honorees are Kasar Abdulla, Chief Diversity, Equity and Inclusion Officer at Valor Collegiate Academies; Sara Finley, Principal, Threshold Corporate Consulting; Thelma Harper, State Senator of Tennessee; Latrisha Jemison, Regional Community Affairs Manager at Regions Bank; Sarah Trahern, Chief Executive Officer of the Country Music Association; Beverly Watts, Executive Director of the Tennessee Human Rights Commission; and Nicky Weaver Cheek, Philanthropist. Blue Cross Blue Shield of Tennessee is the 2018 corporate honoree. 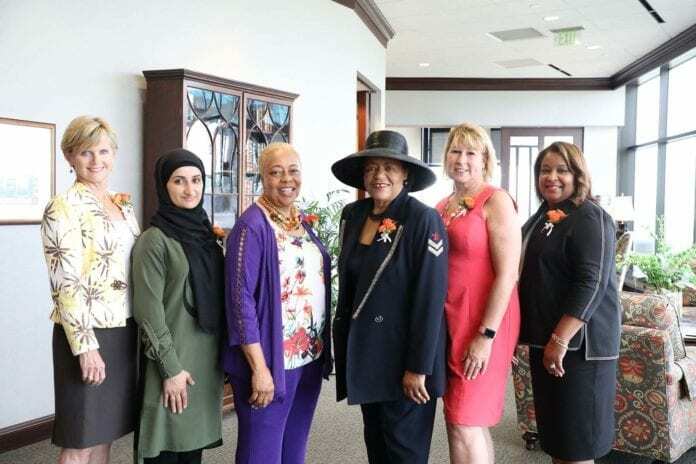 The AWA judging committee, made up of business and community leaders and the YWCA Executive Committee, chose the individual and corporate honorees from an exceptional list of nominees. The awards celebration will be held Thursday, Oct. 11, at Music City Center’s Davidson Ballroom. Tickets are $200. Tickets and tables can be purchased now on the YWCA website (www.ywcanashville.com) or by calling (615) 983-5146. 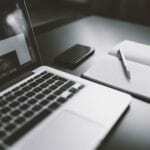 In addition to presenting sponsor First Tennessee, AWA signature sponsors include Dollar General, DVL Seigenthaler – Finn Partners, MP&F Strategic Communications, and The Tennessean. Proceeds from the AWA recognition dinner help fund YWCA programs and services. 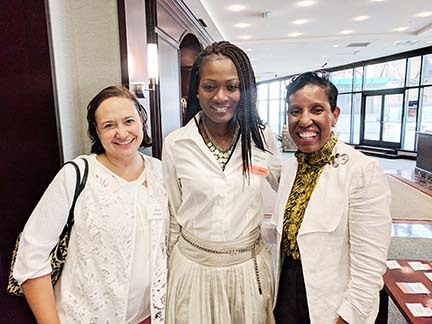 YWCA Nashville & Middle Tennessee is dedicated to eliminating racism, empowering women, and promoting peace, justice, freedom and dignity for all. 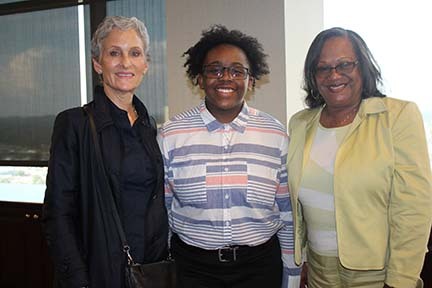 For 120 years, YWCA Nashville & Middle Tennessee has helped women, girls and families in Nashville and Middle Tennessee build safer, more self-sufficient lives. Programs include Domestic Violence Services, Girls Inc., AMEND Together, Dress for Success and the Family Literacy Center. For more information, visit ywcanashville.com, follow us on Twitter @YWCANashville and find us on Facebook at facebook.com/YWCANashville. 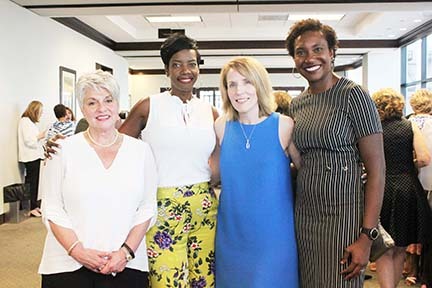 l-r; 2015 AWA honoree Leigh Walton, Rita Johnson-Mills, YWCA board member; 2014 AWA honoree Rita Mitchell with sponsor First Tennessee, Cindy Demsey, YWCA board member and 2017 AWA honoree Deborah Varallo.